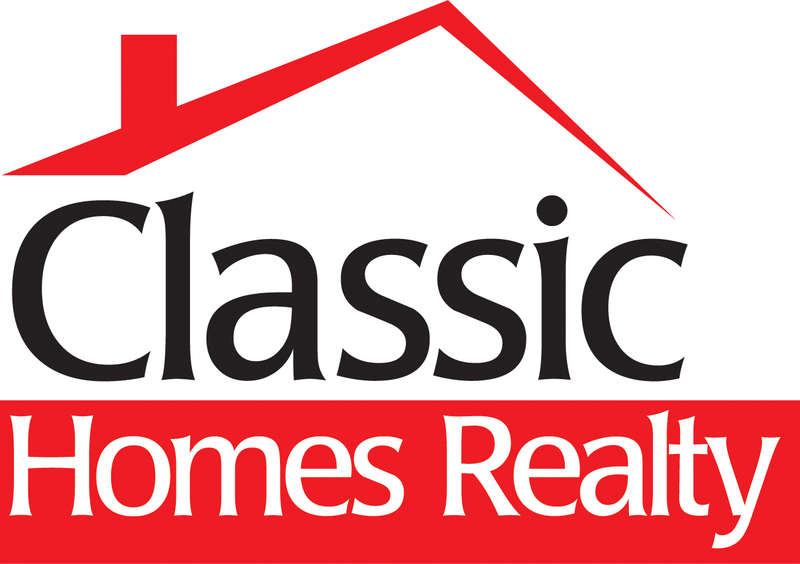 Becky Rensing is the President and Founder of Classic Homes Realty in McKinney TX. 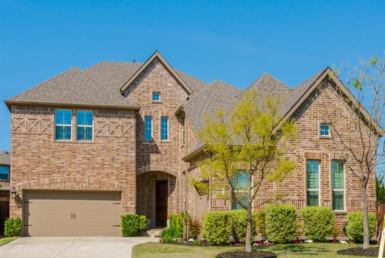 It is the Premiere Real Estate firm in Collin County. 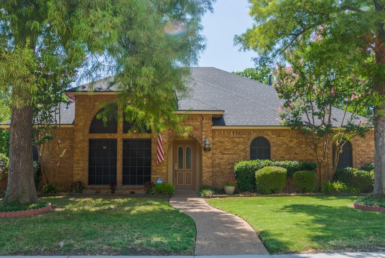 We specialize in helping buyers and sellers in the DFW area. 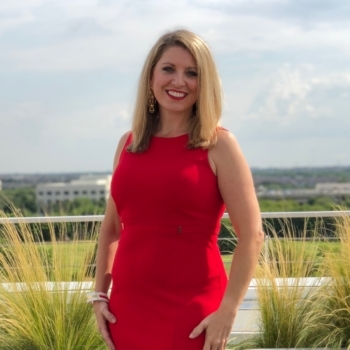 Along with her team of industry specialists, Becky enjoys the challenge of getting RESULTS for her clients. Peggy R– “We listed our previous home with Becky. It was on the market for less than a month before we received the sales contract and closed within 6 weeks of listing. Awesome.